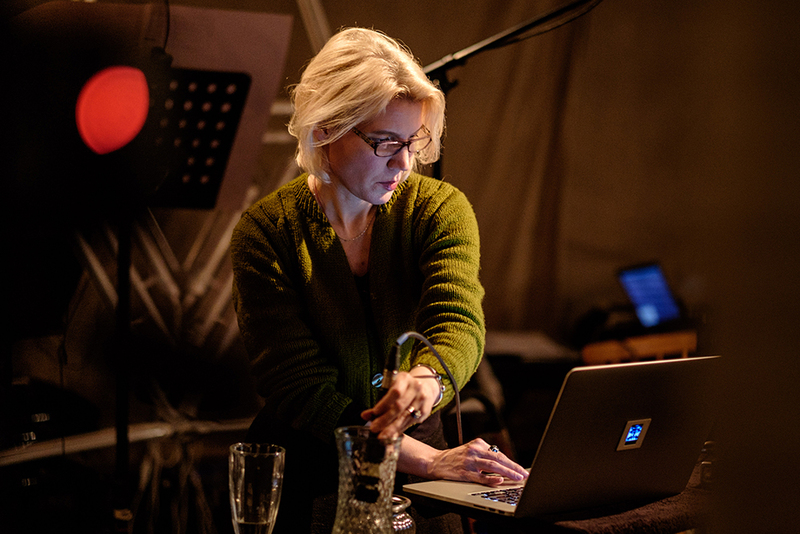 Gail Priest is a sound artist from Sydney making experimental sound and electronic music that explores the interaction of the figurative and the abstract, the mechanic and the organic, the sensual and the brutal. Her practice encompasses performance, recording, sound design for dance and theatre, installation, curation and writing. She has performed and exhibited nationally and internationally and has several CD releases on her own label, Metal B*tch, as well as other labels including Flaming Pines. She is also a curator of concerts and exhibitions and writes factually and fictively about sound and media arts. Photo by Dimitri Djuric courtesy Kammer Klang.